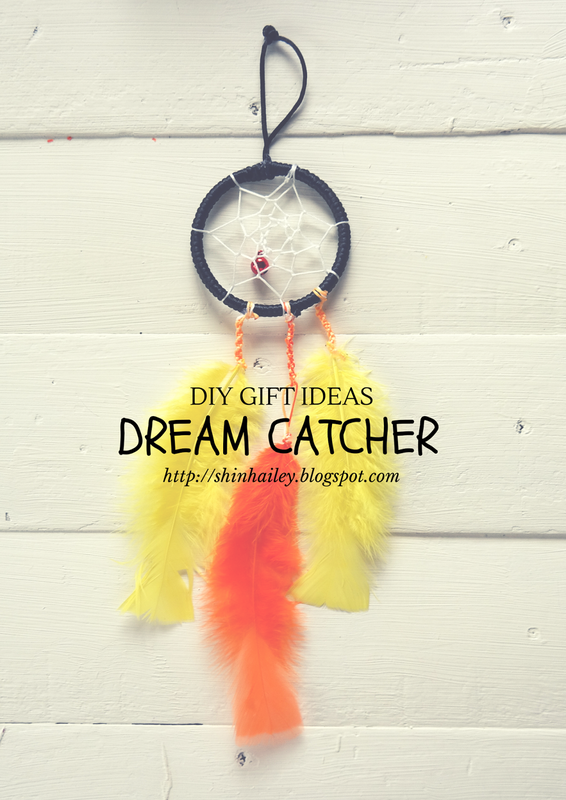 [DIY tutorial] Catch your dream! Yea. We know that. So when you are running out of ideas of making a handmade gift? 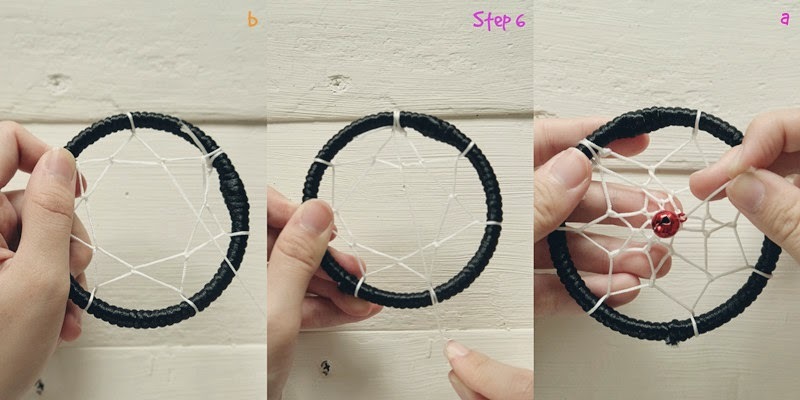 You may try doing this most recognizable Native Americans' symbol >>> The Dream Catcher. It's super easy to be made and most important is affordable and nice. 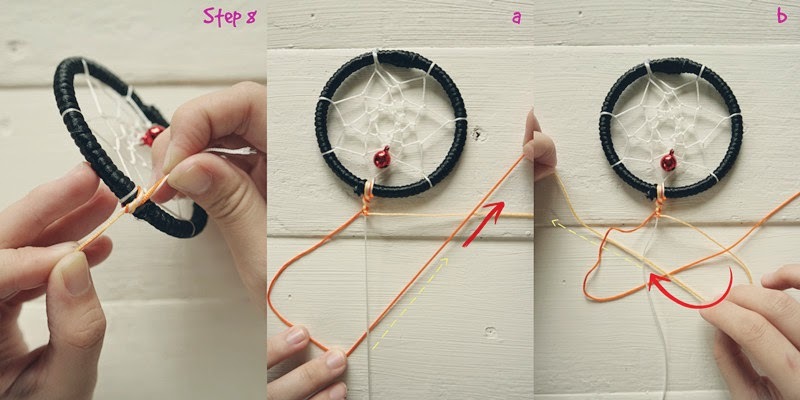 The dream catcher is hung above the place where the 1st morning sunlight can strike on it. 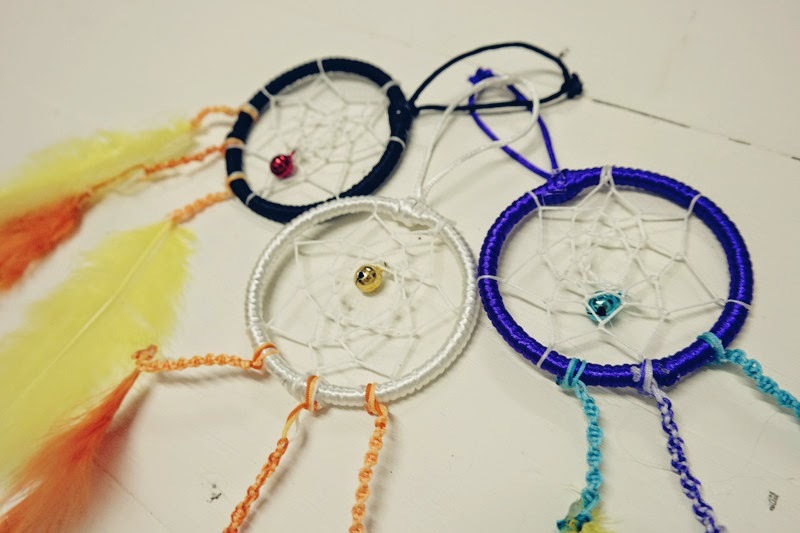 People say the dream catcher attracts all kind of dreams into the web. When bad dreams come, they will be mislead by the webbing and get trapped. When the first morning light hit the wed, they will melt away. When good dreams come, they slide down through the center of the web and slide down into your brain. 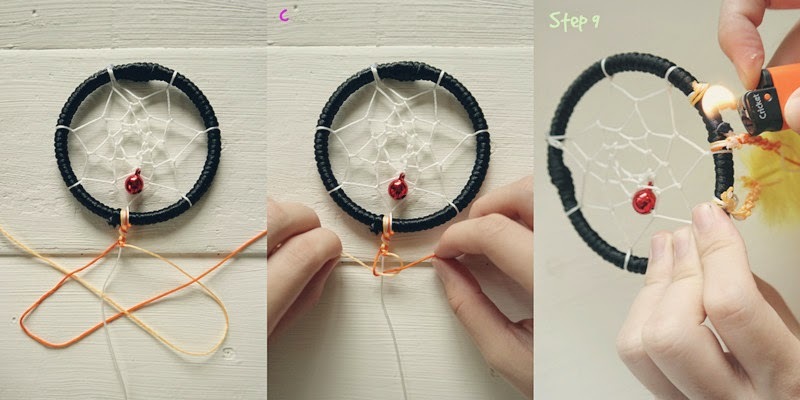 So make a dream catcher and have a good dream. Let's gather your materials now. 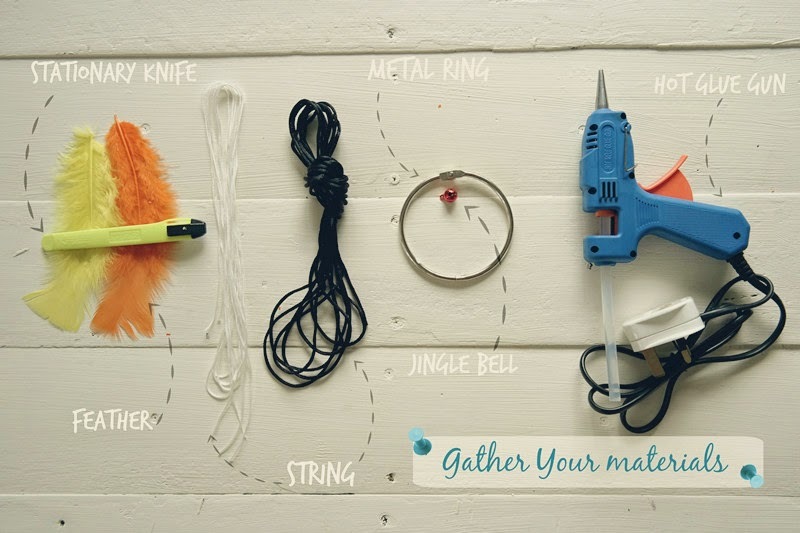 Feathers / Strings (Any your fav colors) , metal ring (act as loop) , jingle bells, stationary knife (or you prefer scissors ) and Hot glue gun. 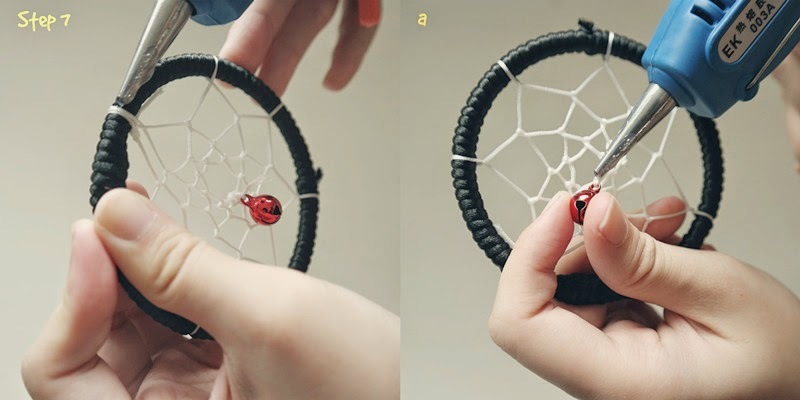 The metal ring is the basis of dream catcher. If you can find a better loop to replace it, it's up to you. =) As long as it's a circle. The feather is the symbol of air which is crucial for homosapien. 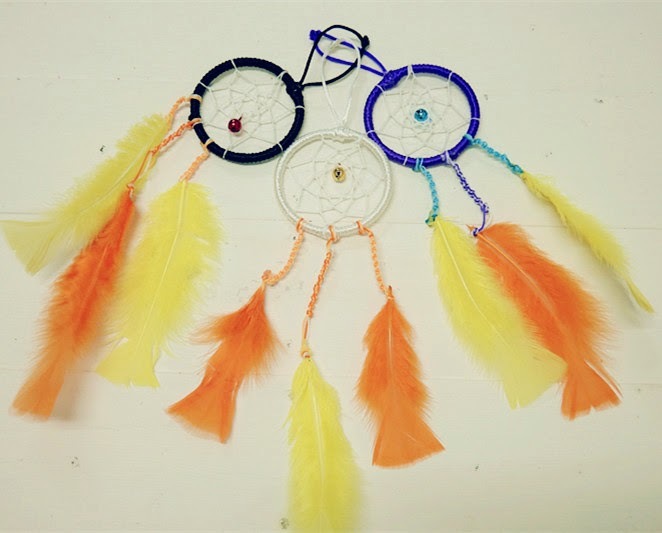 Probably it beautifies the whole dream catcher so make sure you have them. Of course you can have faux feathers. 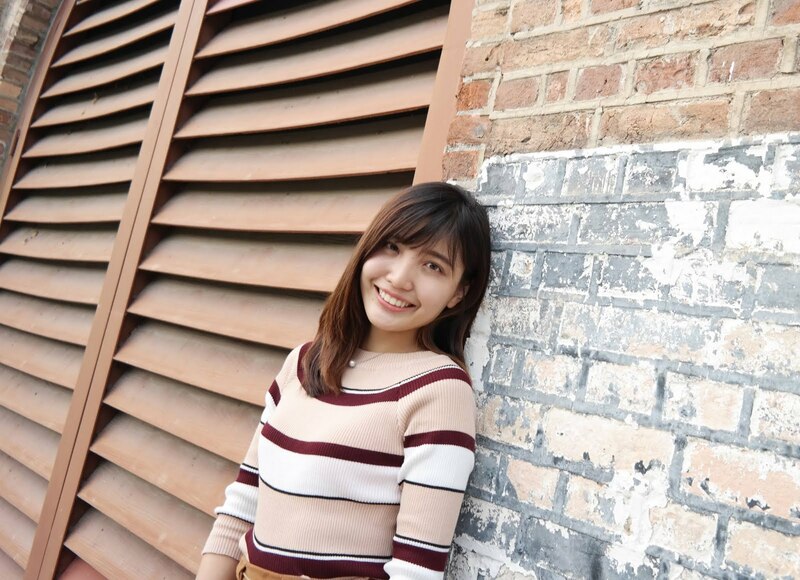 Decorative elements are wide. I chose jingle bells simply because they are the only decorations that i can find near my house. LOL. Haha you may try beads or gemstones. They effect even better! Step 1. 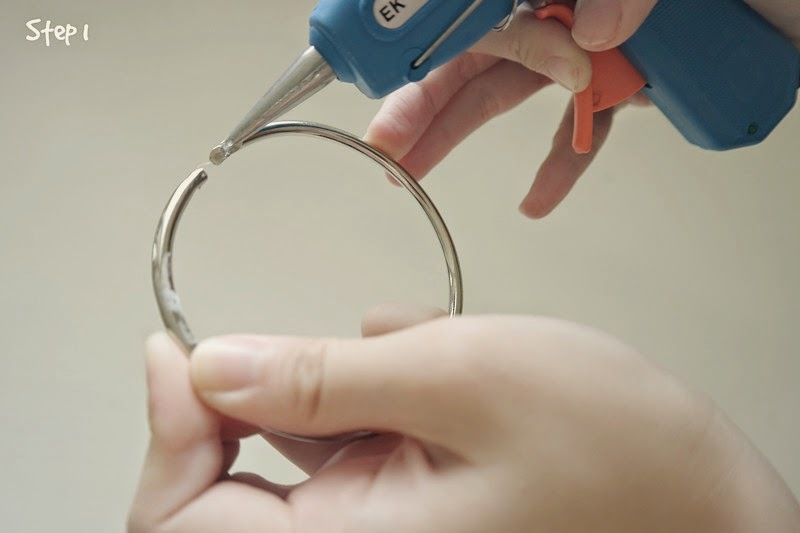 Make sure you stick the opening of the ring with hot glue gun! 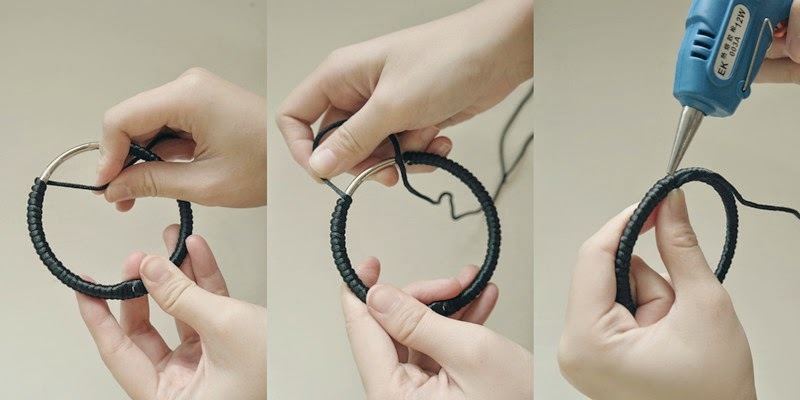 Take your loop and start wrap it with the strings. Paint some hot glue along the tip of your string. Yea... Just keep going on! Until the entire loop is wrapped with your string. End it with hot glue again. Step 2. Okay! Tie a knot at the base of the loop. Make sure it's tight. Step 3. 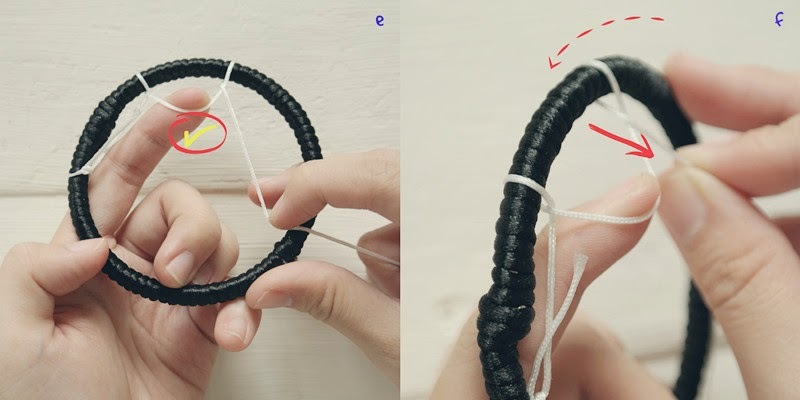 Stretch the string to a few inch away from the 1st knot. Step 4. Loop it. Be aware of the direction of string coming out. 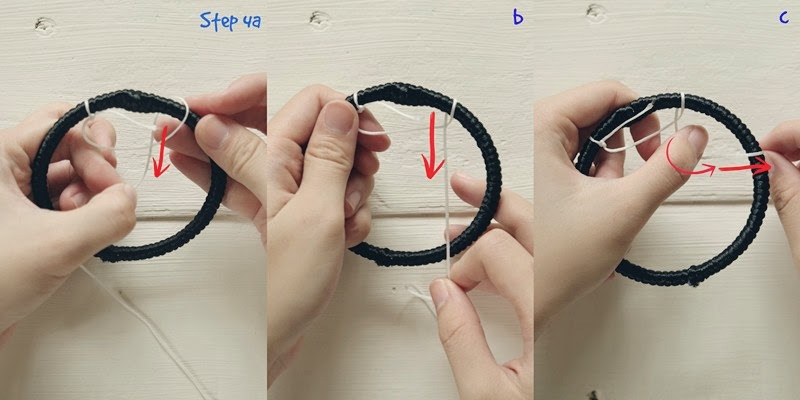 Probably will be easier if you place your index finger on the 1st loop. It makes you easier to differentiate which loop you are now (e). Macro view in (f). 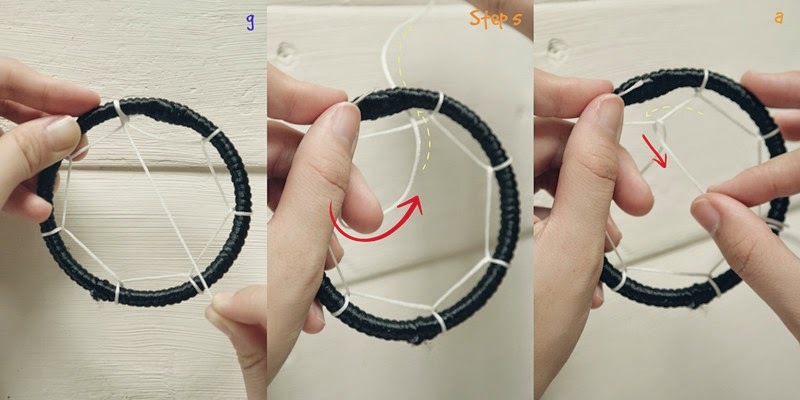 Just a few seconds, you will be able to finish weaving the 1st round (g). No need to paint glue on each point you have attached to. =) It will stay at the point. Step 5. A little tricky here. It's still the same thing! Just maybe you will get confused as the loop is going to be smaller and you gonna be a little more focus. As the loop getting smaller, make sure you tie tighter. There is nothing more than repetition of the same looping technique! (a) Make sure you loop at the center. It looks nicer. (b) Yea!!! 2nd round complete! (a) Turn to tie up your decorative elements to make it nicer! It ends the loop. Step 7. Apply hot glue. (a) And also the bell. Step 8 : Now let's move on to make some knots to tie up feathers. Step 9. Tie with the feather and tidy up all the knots using lighter. Depends on preferences, you may choose not to.